Attention to human well-being is an integral part of CIFOR’s work. 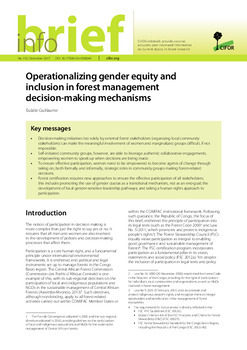 This includes a focus on gender considerations, strengthening the voices of marginalized groups, and recognizing the value of local knowledge on forest management. Carol Colfer, a Senior Associate at CIFOR, explains how research on adaptive collaborative management (ACM) has brought together respect for local communities’ potential contributions to good forest management, as well as a concern about empowerment and finding avenues to enhance it. ACM provides a mechanism whereby we can learn and make good use of the human and ecological diversity that confronts us in the world’s forests. For Carol, working toward genuine partnership in forest management with local communities, or a similar approach, is the only way we will ever be able to manage forests in a benign and equitable way. Carol Colfer has been with CIFOR for a total of 25 years, beginning her tenure in 1995. She was a Principal Scientist, and sometimes a Program Leader. She became a Senior Associate in 2009. Carol obtained her MA (1969) and PhD (1974) in Anthropology from the University of Washington, Seattle. She later obtained a Master’s in Public Health (MPH) at the University of Hawaii (1979). Her work has been interdisciplinary throughout her career, emphasizing agriculture, health/population, and the environment at different times. During her early career, she conducted ethnographic research in individual villages (Olympic Peninsula, Washington State, USA; the Sultanate of Oman; Shiraz, Iran; and East and West Kalimantan and West Sumatra, in Indonesia). After joining CIFOR, her work shifted to more cross-cultural themes, including criteria and indicators for sustainable forest management, ACM of forests, health in forests, forest devolution/decentralization, and landscape management. In recent years, her emphasis has been on gender, as she’s moved away from the idea of mainstreaming. Her current project focuses on masculinities. Discover more about Carol’s research at ResearchGate. There has been a sea change in attitudes about gender in forestry, and we played a small part in bringing this about. There is insufficient recognition of the knowledge forest dwellers have of their environments, and a lack of respect for that knowledge, which inhibits our abilities to manage benignly and effectively. What was the main focus of your work when you were based at CIFOR? 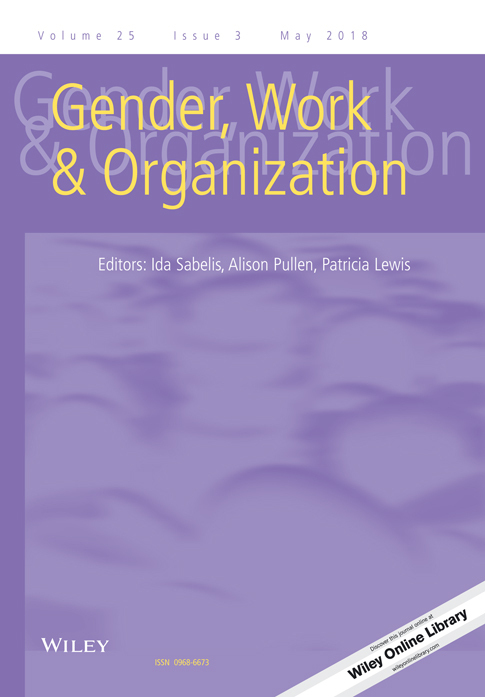 I provided an anthropological perspective on forest management issues; and I encouraged the inclusion of human issues in forest management, including a consistent focus on gender. 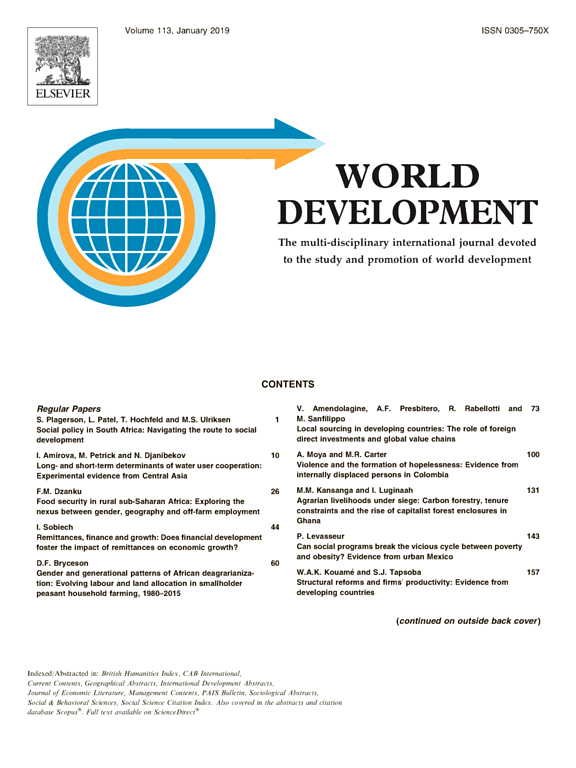 Much of my work was designed to strengthen the voices of marginalized groups in formal forest management, and enhance managers’ willingness to work with and learn from forest peoples. 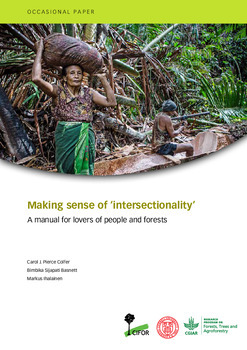 •	For criteria and indicators (C&I), we included human well-being more explicitly in the C&I sets available for forest assessment; others have used our toolkit and some of the methods developed (e.g. the Who Counts Matrix) and adapted (e.g. pebble sorting). The toolbox of methods has been translated into other languages (Indonesian, Chinese, French, Spanish, Portuguese). •	For adaptive collaborative management (ACM), we contributed to showing others how people’s participation in formal forest management could work; we showed ways that local people and their environments benefited using collaborative methods; some ACM work has continued at CIFOR (e.g., the Landscape Mosaics project, and now the work of Esther Mwangi and Anne Larson); we continue to maintain a listserv of people interested in such work (the ACM-Group, administered by Rahayu Koesnadi and me), a number of whom continue using insights from the research. Participatory approaches have gained in legitimacy over the years, and this work contributed to that. •	For decentralization, we were able to compile the experiences in different parts of the world, showing how centralization and decentralization processes rise and fall over time; how important context is; and how local authorities need time to gain the expertise needed to govern well. •	For health, we were among the first to examine the issue/connection with forests, which has gained in importance as the incidence of various relevant diseases with links to forests (Ebola, SARS, malaria, etc.) have risen and fallen. •	For landscape management, we hoped to replicate our success with ACM at a broader level. We learned of the constraints to doing that in 15 sites in 5 countries, which will surely be useful in CIFOR’s attempts to make landscapes an integral part of our work. We also learned the importance of having people who are trained in social science participating in the fieldwork. 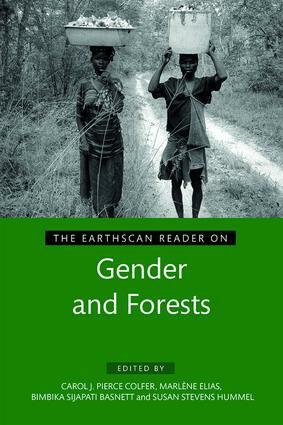 •	For gender, we contributed to the burgeoning body of material on gender in forests, including most recently funding (on a small scale) by the US Forest Service to build on our work by conducting comparable research in US forests. There has been a sea change in attitudes about gender in forestry, and we played a small part in bringing this about. Our adaptive collaborative management (ACM) work, which involved long-term research and development with 90 partners in 30 sites in 11 countries, was the highlight. It brought together respect for local communities’ potential contributions to good forest management, a concern about empowerment and finding avenues to enhance it, and it provided a mechanism whereby we could learn and make good use of the human and ecological diversity that confronts us in the world’s forests. We were working toward genuine partnership in forest management with local communities. I still believe this approach or a similar one (longer-term, particularly) is the only way we will ever be able to manage forests in a benign and equitable way. After decades of integrating gender into my own work and encouraging it in that of others, within a mainstreaming perspective, I concluded that this was not working. Findings about women simply got lost in the shuffle. I returned to an earlier focus on gender per se. Most recently, I’ve become interested in masculinities, prompted by my observation that the popular idea of ‘hegemonic masculinity’ doesn’t really fit in some forest areas I’ve studied. Thinking more broadly, there’s more acceptance within forestry of the relevance of power in forest management, the inequities that we have accepted in the past, and a greater interest to address them. 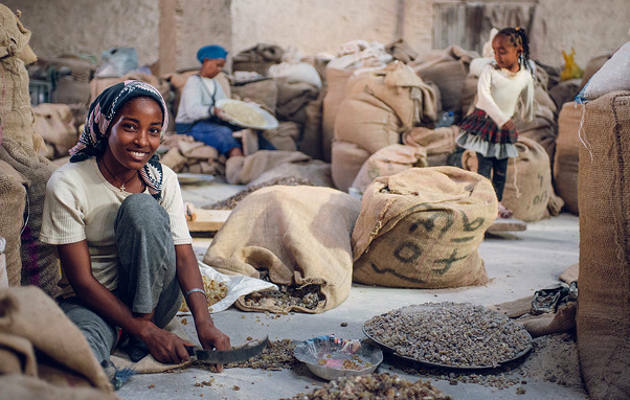 Huge challenges remain in involving local people in equitable and effective forest management. There is insufficient recognition of the knowledge forest dwellers have of their environments, and a lack of respect for that knowledge, which inhibits our abilities to manage benignly and effectively. Inequitable social systems remain a challenge, whether we are thinking of gender or ethnicity or caste or any other social divisions. I continue to study these inequities and seek solutions via analysis and writing. We as a species are dependent on the environments in which we live. Forests are a particularly beautiful and important kind of environment, with lots of links with human well-being and biological and cultural diversity. CIFOR has usually had a holistic, interdisciplinary and partnership orientation that has made attention to human well-being an integral part of our work. Bringing together the knowledge from different disciplines and different perspectives will be key to solving the world’s problems.